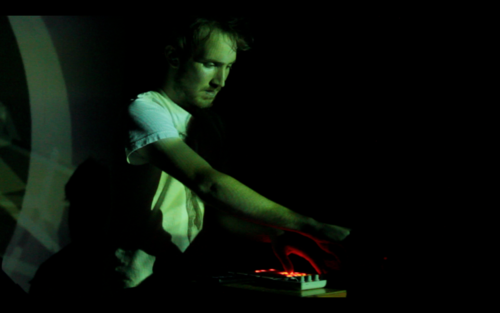 Charlie Abbott is a DJ, musician, and a student of music technology at Oberlin Conservatory. He releases music as RYV. Charlie, David Yanofsky, and Andrew Monks make up the Big Trucks. Charlie is a former member of Countless Others. Decoder Magazine just posted a FANTASTIC interview with RYV. Super interesting tidbits about his life in Japan, his creative process, and his new album, Hwut. RYV‘s Charlie Abbot creates an otherworldly soundscape on his latest release, hwut. Between manipulated hiccups, sighs, and little burps of beauty, “yaspring” keeps the listener on their toes. Currently abroad in Japan, Abbot has been inspired by local artists like Magical Mistakes and Seiho. The result of which is made clear in this short, though statement-making, release. Video by Andrew Monks for can-f by RYV, off of the Bedroom Classics Vol. 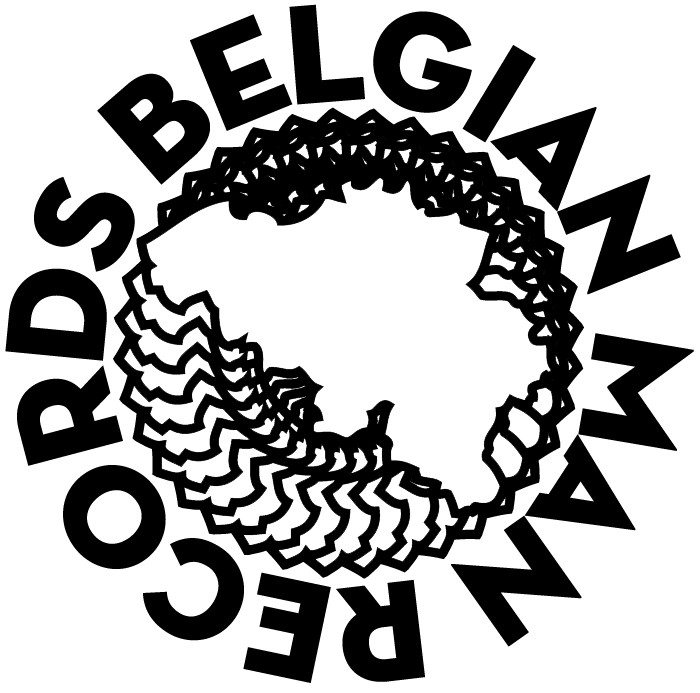 1 compilation on Belgian Man Records. Bedroom Classics Vol. 1 is the second compilation album from Belgian Man Records. It includes sixteen previously unreleased tracks, each by a different artist. REDYELLOWVIOLET is the debut solo release by Charlie Abbott. 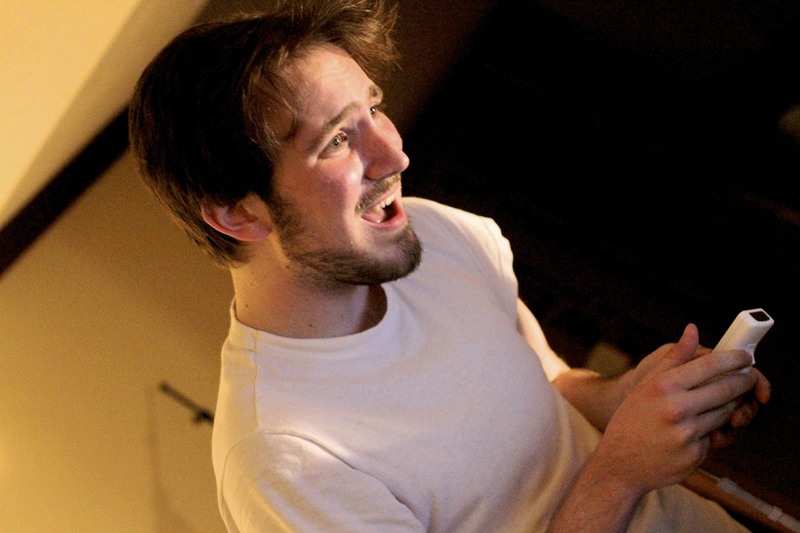 Charlie is a student of Technology In Music And Related Arts, at Oberlin College’s conservatory. He is a member of the Big Trucks, and previously of Countless Others. It contains a remix of Cold Front, by Scrub MC.